A guide to the Partnership for the Delaware Estuary's core science programs. 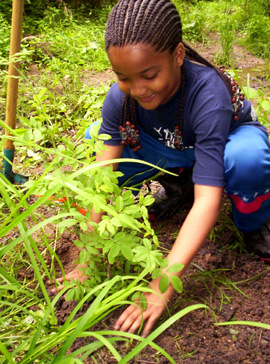 Many of Partnership for the Delaware Estuary’s (PDE) core science programs originated at the organization’s first Science & Environmental Summit in 2005. The event focused on wetlands, bivalve shellfish, bay-bottom habitat and other top science needs of the Delaware Estuary. Since then, PDE has expanded its surveys, monitoring, staff and research to address the growing demand for its services. You can help by going to a workshop, preparing your community for climate change, volunteering with the Freshwater Mussel Survey Program or attending an upcoming summit. Our Science Director, Dr. Danielle Kreeger, is happy to answer any questions you might have. Partnership for the Delaware Estuary (PDE) and the Pennsylvania Infrastructure Investment Authority (PENNVEST) have signed a multi-million dollar funding agreement for the development and construction of a large-scale freshwater mussel hatchery and research center. 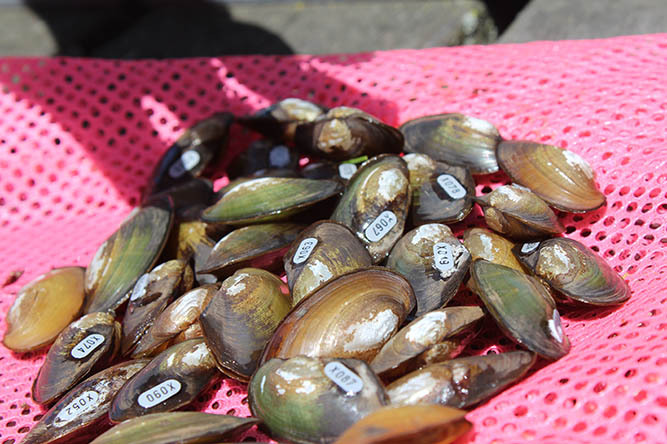 This agreement is the culmination of two years of work with PENNVEST toward the Mussels for Clean Water Initiative (MuCWI). For more information, see the MuCWI page on this website. DELSI is a pilot project designed to stabilize eroding shorelines of tidal marshes. 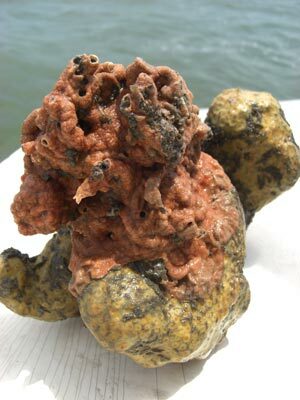 Living shorelines use plants and shellfish complexes to trap sediment and absorb erosive wave energy. The goal of this project is to provide an economic alternative for communities in the Delaware Estuary that are struggling to combat the erosion of their tidal marshes. 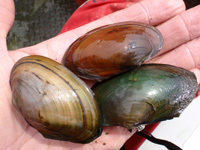 In 2007, the Partnership for the Delaware Estuary (PDE) launched the Freshwater Mussel Recovery Program (FMRP), aimed to conserve and restore native freshwater mussels in the Delaware Estuary. The FMRP is part of PDE’s watershed-based shellfish restoration strategy which includes projects from headwaters to the Bay. The Partnership for the Delaware Estuary is a member of the Delaware Bay Oyster Restoration Task Force, a coalition of organizations working to revitalize the fledgling oyster population of Delaware Bay. Coastal communities in particular need to be aware of sea level rise when planning for the future of their neighborhoods. 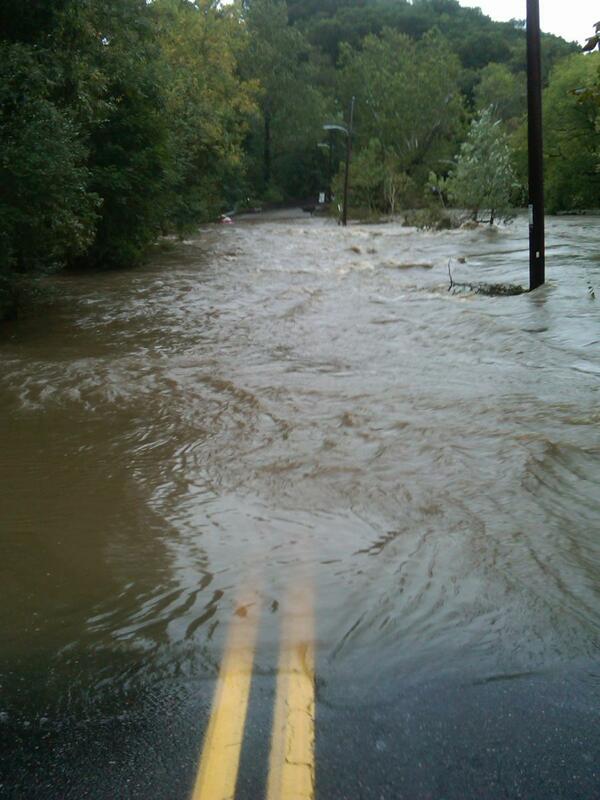 Properly planned properties can slow down and absorb water, helping to prevent flash floods. Read PDE’s Climate Change and the Delaware Estuary which discusses changing conditions and adaptation strategies for maintaining key resources in the Delaware Estuary. PDE is also moving into communities to help people plan and adapt. The objective of the DEBI is was catalog and describe the species living within the benthic ecosystem of the tidal Delaware River and Bay. These data are used to add biological information onto detailed maps previously created by the states of Delaware and New Jersey. Findings from the DEBI showed the extent of underwater plants, animals, and environmental conditions, including species or habitats of special concern. Partnership for the Delaware Estuary worked with NatureServe and the Nature Conservancy to prepare comprehensive maps of the ecological systems across the Delaware Estuary. Initial maps were completed for the watershed in Delaware, New Jersey, and the Brandywine River area of Pennsylvania. The Partnership for the Delaware Estuary is responsible for publishing a “State of the Estuary Report” every three to five years. This serves as a scientific health assessment of the tidal Delaware River and Bay, as well as the land draining to them in coastal Delaware, southern New Jersey, and Southeast Pennsylvania. 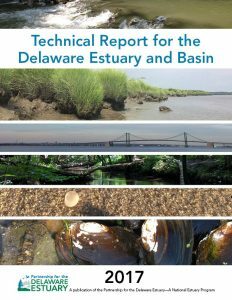 The Partnership for the Delaware Estuary has compiled standard operating procedures and methods that are relevant to living shoreline, marsh, and freshwater mussel restoration and monitoring into two Standard Methodology Banks. Visit this page to access methods geared toward all types of user groups.